"You play, you win, you play, you lose. You play". Ms Winterson has a way with words that helps you see her characters as bizarre, warped and very ordinary at the same time. 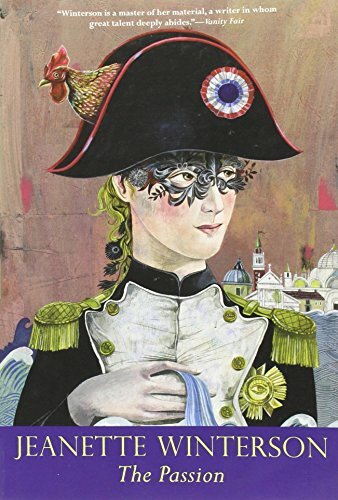 Reading this book about the relationship between Napoleon's cook and a web-footed woman also prompted me to think about my own life. What does that say about the author? "It's the playing that's irresistible". Released on Saturday, November 02, 2002 at Kutztown University library in Kutztown, Pennsylvania USA.